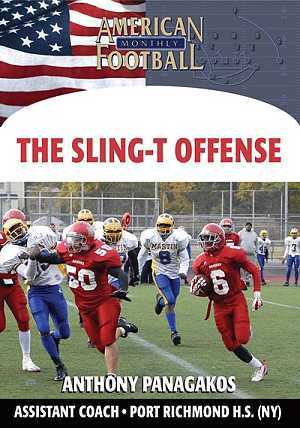 Deception is the key to the Sling-T's play action and bubble passing game. 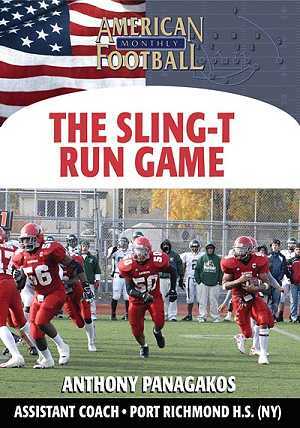 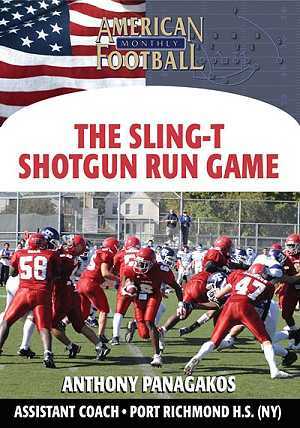 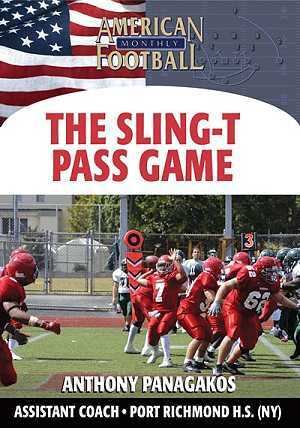 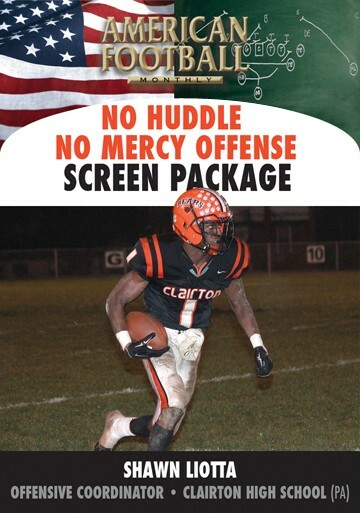 In this DVD, Port Richmond High School Offensive Coordinator Anthony Panagakos details this part of the Sling-T offense. 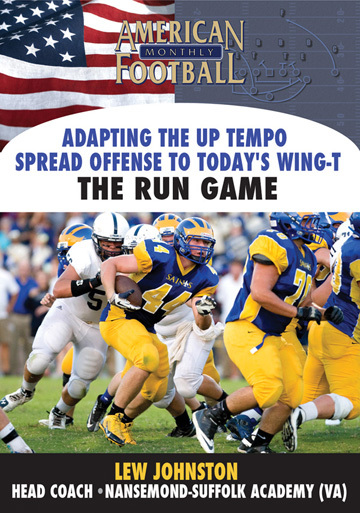 The key is following the same philosophy of the running game and showing the same movement but effectively using deception and fakes to maximize both play action and the bubble pass. 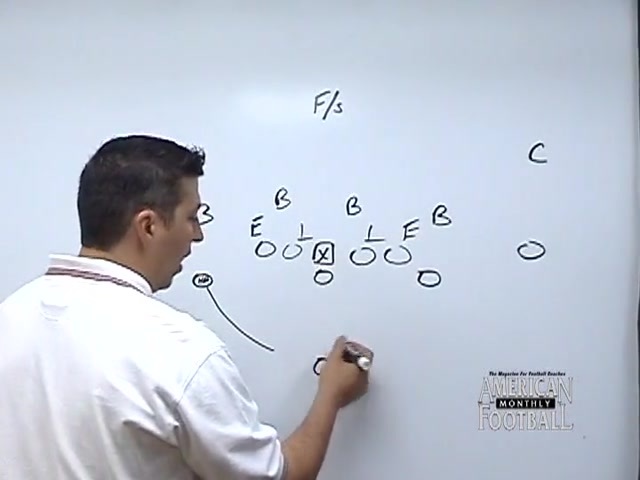 * Importance of deception and faking to effectively execute both play action and bubble passes. 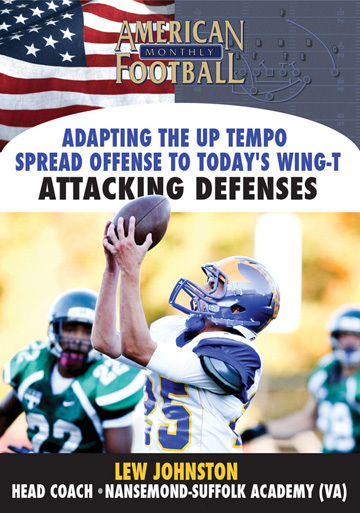 * Fakes and blocking assignments for the Waggle Pass, Wham Pass, Dive Pass, Slant, and Middle Screen passes. 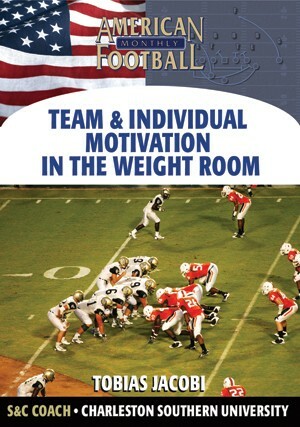 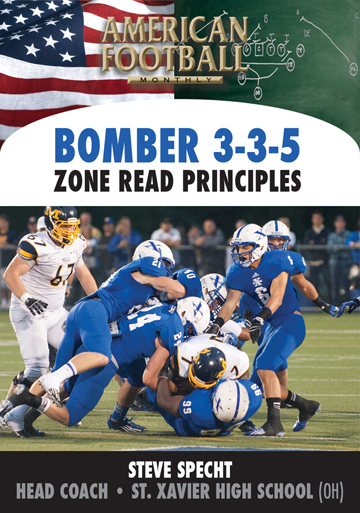 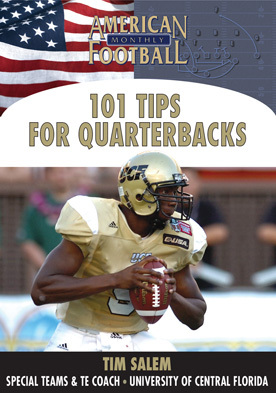 * Specific quarterback reads for each pass play. 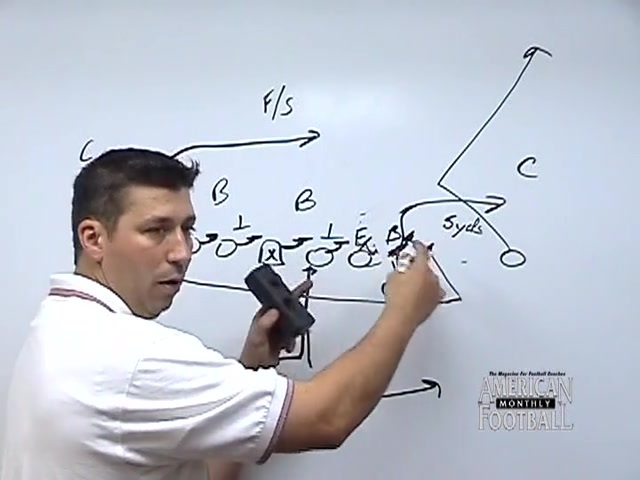 * Specific receiver routes for each pass play. 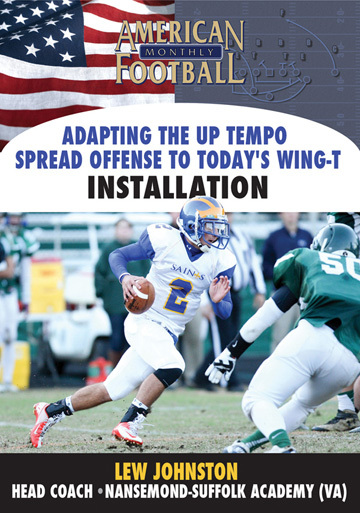 * Option of running on all play action pass plays. 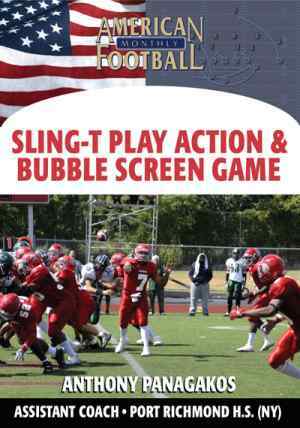 "The most critical element to our execution of both the play action and bubble pass is deception. 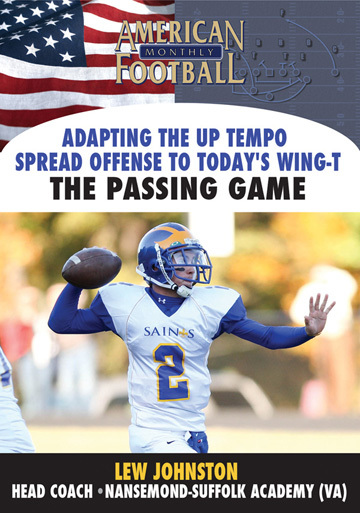 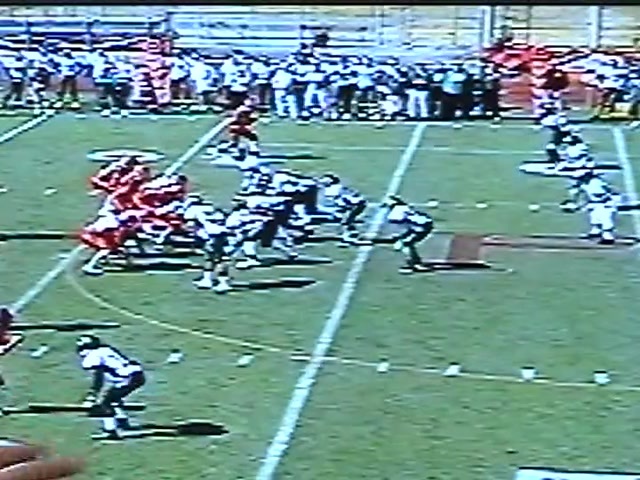 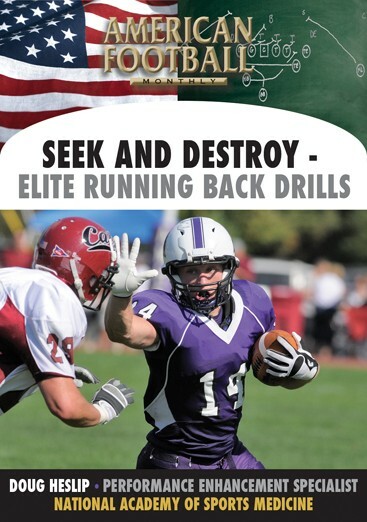 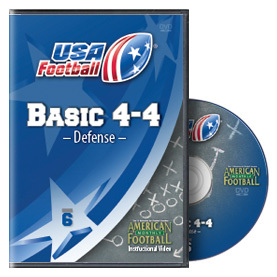 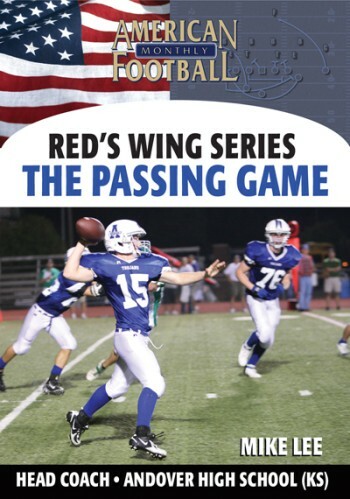 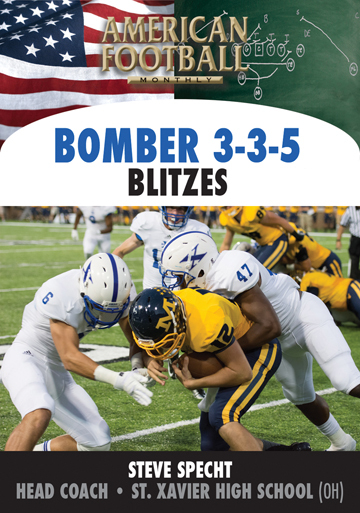 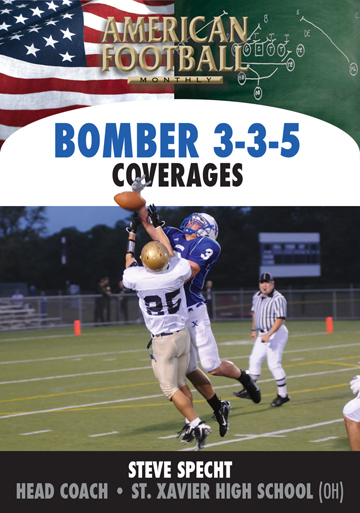 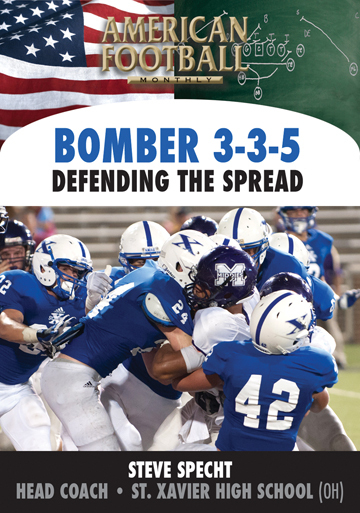 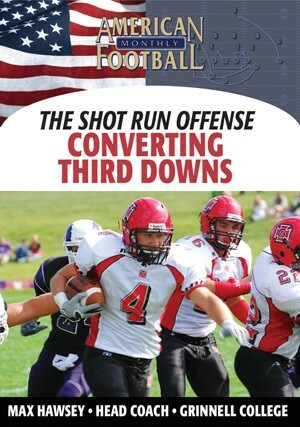 This DVD shows how proper faking can help a young quarterback and out-leverage the defense. 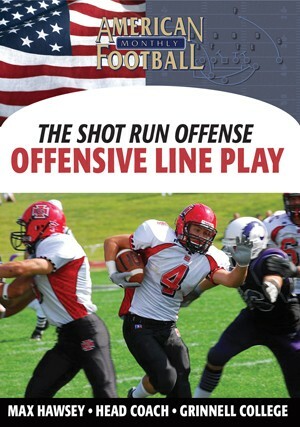 Reads and routes are detailed for both play action and bubble passes."